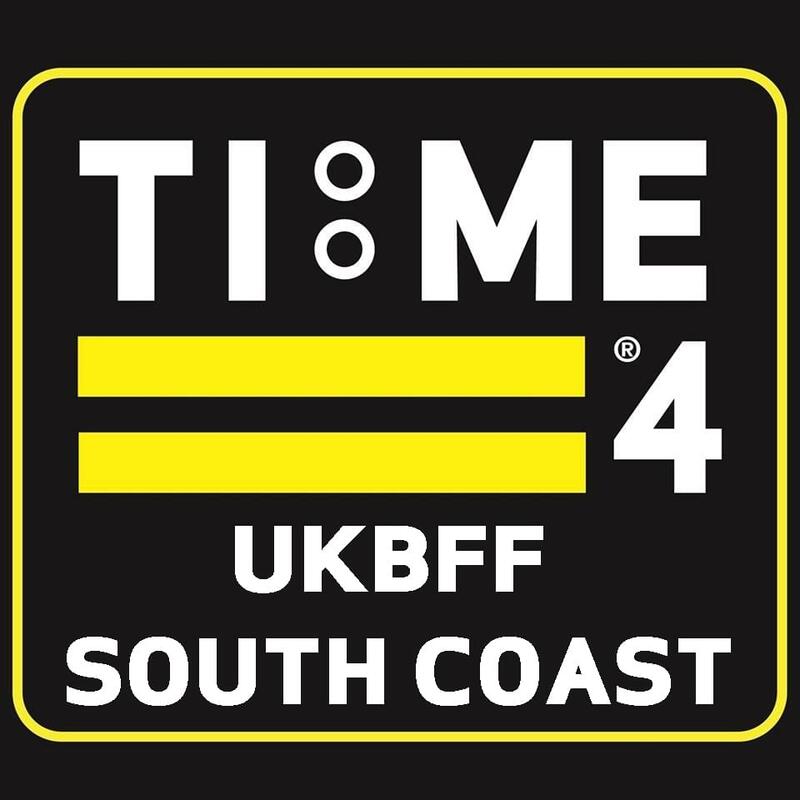 The UKBFF South Coast 2018. Sunday 22nd April at the Portsmouth Guildhall. You can see results and pictures from previous UKBFF South Coast shows in our Show Archives.